Short-time work (STW) schemes, publicly subsidized work time reductions, are designed to incentivize firms to use worksharing and avoid layoffs in a recession. Japan is known for the extensive use of STW, and we assemble unique data on STW for over 3, 000 Japanese firms. Firms that used STW during a recession following the financial meltdown of 2008 are found to have slower employment growth in subsequent years. Such firms are, however, found to have similar growth of productivity and profitability in subsequent years. Japanese STW helps reduce employment volatility over the business cycle without harming firm performance. Naomi Kodama is a Professor in the College of Economics at Nihon University in Japan. Her research interests focus on firm dynamics, labor market institutions, and policy evaluation. She has published in British Journal of Industrial Relations, Oxford Bulletin of Economics and Statistics, and World Economy as well as a chapter in Oxford Handbook of Women and the Economy. She holds a PhD in Economics from Kyoto University and a BS in Geophysics from University of Tokyo. This lecture is based upon co-authored paper: "The Consequences of Short-Time Work Schemes: Evidence from Japan," Takao Kato and Naomi Kodama. Kato is W.S. Schupf Professor of Economics and Far Eastern Studies, Colgate University; Research Fellow, IZA-Bonn; Faculty Fellow and Mentor, School of Management and Labor Relations, Rutgers University; Research Fellow, TCER-Tokyo; Research Associate, CJEB (Columbia Business School) and CCP (Copenhagen Business School and Aarhus University); and Senior Fellow, ETLA (Helsinki). email: tkato@colgate.edu. 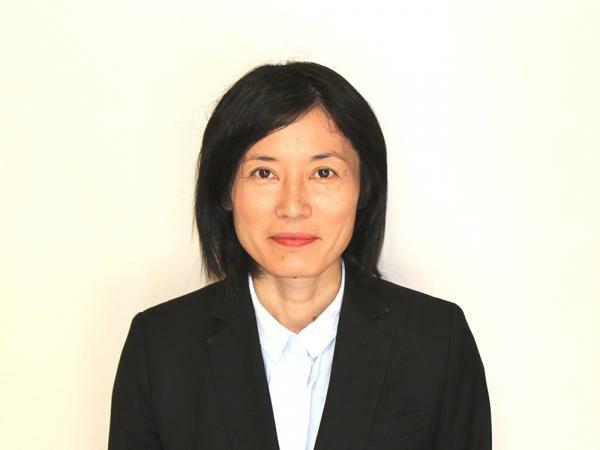 Naomi Kodama is Professor of College of Economics, Nihon University and Research Associate of RIETI (Research Institute of Economy, Trade, and Industry). email: kodama.naomi@nihon-u.ac.jp.